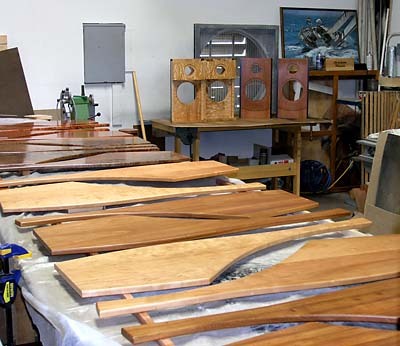 Wood Artistry manufactures complete LINKWITZ LAB loudspeaker systems and also sells some of the subassemblies. A selection of woods and finishes is available. Every product is delivered with its design documentation to guarantee authenticity and maintainability. A down payment of 80% is required to start work on an order. 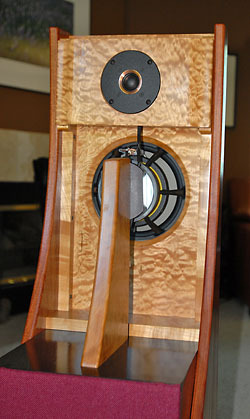 A loudspeaker system for accurate sound reproduction in normal living spaces. The objective was to obtain the highest acoustic performance possible, using the best suited components available today. Combined with the latest in understanding about sound perception in rooms it led to the open-baffle ORION loudspeaker design. A 2-way integrated loudspeaker-amplifier system for accurate sound reproduction in smaller living spaces. 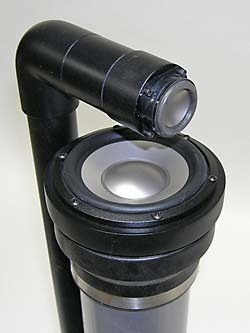 Optional subwoofers provide a growth path to ORION-like performance. The objective was to minimize product cost without sacrificing sound transparency and phantom imaging. This led to the use of inert materials and a closed-baffle design in combination with exceptional drivers. 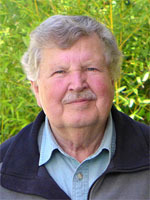 Prices may have changed due to increases in material and labor costs.